Illyria has never known a life without the Rebellion. Nothing else matters…until she ventures out into unknown territory and is faced with an enemy that proves even more fierce and determined than she ever thought. Bastien is infuriating, dangerous and annoyingly gorgeous. Eamon is familiar, comforting and turning into a man before her eyes. Both want her heart…but she is torn between duty and desire. When her choice affects all of mankind, how can she allow herself to be selfish? The rising is over, but the war continues to rage. King Aloysius knows Illyria exists and will stop at nothing to possess her. Jealousy drives a wedge between Illyria and Eamon. When Bastien reveals himself as her guide into enemy territory, an ambush lands them in captivity. Illyria is faced with the truth that she is not ready to face her destiny…or let Bastien go again. Even though memories may be altered, a heart can never forget its true love. Peace has come to Calisted under Illyria’s new reign as Queen. Volunteers return to Earth to help its people begin to rebuild. With her new husband at her side, Illyria has many things to celebrate and yet she worries that this time of peace is only fleeting. Dreams of a man with piercing sapphire blue eyes haunt Illyria nightly and she can’t shake the feeling that she knows this stranger, or worse…that he knows her too. 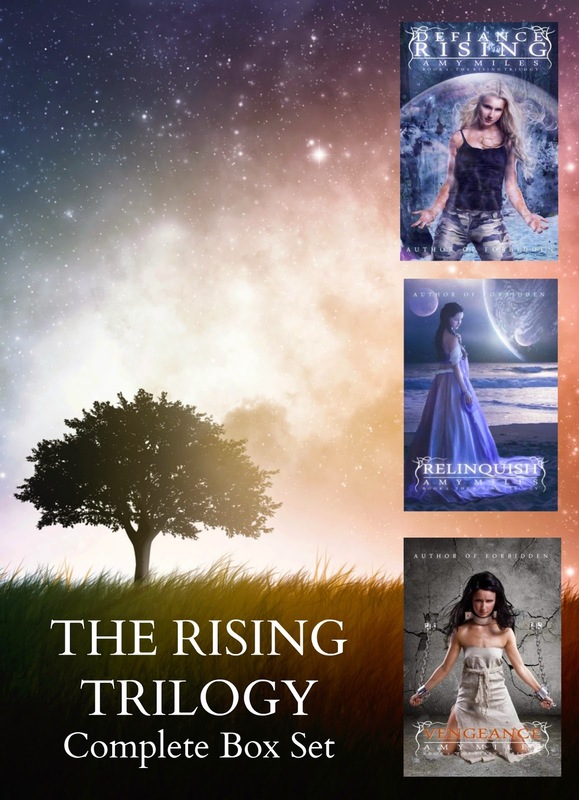 When an attack on the palace leaves her imprisoned on a distant planet, Illyria must discover a strength within herself to survive, but she’s not fighting just for herself any more. This time mercy is not an option. All Illyria cares about is vengeance. Author Amy Miles has always been a bit of a dreamer. creating a new idea of how to twist up the story to make it unique. explored the depths of her own faith with In Your Embrace. 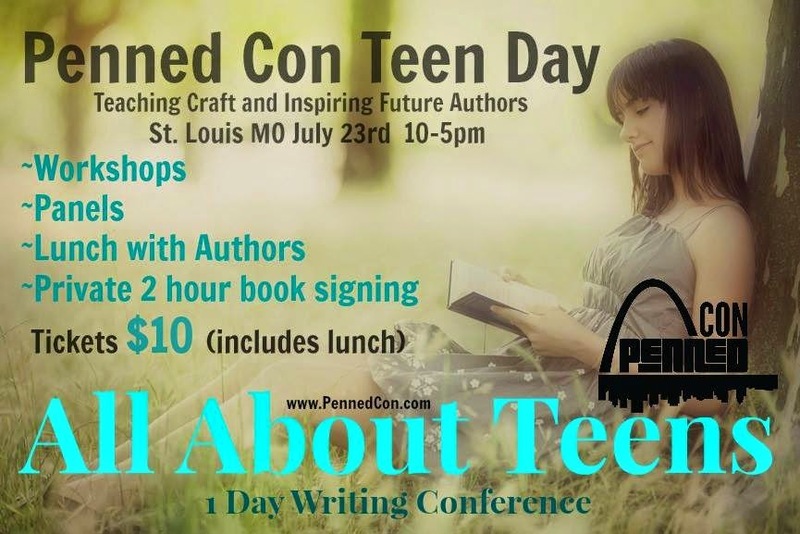 Our Penned Con team is so very excited to add a TEEN DAY this year. We want to be able to encourage and inspire up and coming authors. If you are bringing a teen with you please make sure you plan to come on Thursday for a day of fun, learning and a private book signing with our attending YA authors just for the teens! Tickets are $10 and includes lunch and a swag bag. We only have room for 100 teens so PLEASE make sure you grab your spot now. We are contacting local schools next week with an open invite and don’t want you to miss out! 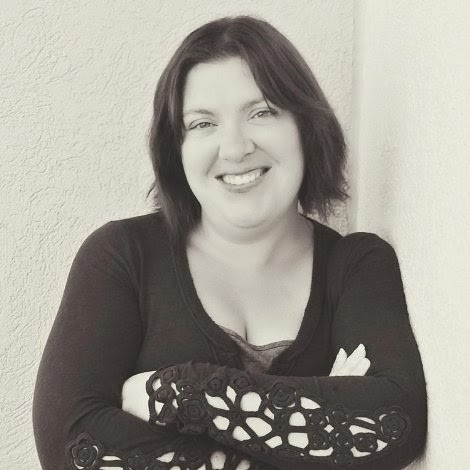 11-12 Workshop: So you want to be an author? Learn the steps to take from today’s successful Young Adult authors on how to transition from scribbled handwriting in a notebook to a published work. Learn insider tips to book signings, author meet & greets and fandom. 1-2 Workshop: Trends. Are they a thing or just a guideline? How to determine what genre your story fits into and whether or not you should go with the flow or do your own thing. 3-4 Books to Movies How to go from landing an agent to getting your book on the Big Screen and all of the steps in between. Previous postHappy Release Day to Protecting Shaylee (Fae Guard #1) by Elle Christensen w/a GC rafflecopter giveaway!